Home CPBL & Taiwan Baseball Opinions Ready for the Monkeys’ Dynasty? Ready for the Monkey’s Dynasty? *Note: We are welcoming our new contributor Mark who is making his CPBL STATS debut. Mark is fan of the CPBL and currently studying at the City University of Hong Kong. Unlike Major League Baseball, the CPBL does not involve much trades. None of the CPBL teams had traded a single player nor cash to another team in the last five years. The previous trade occurred when the Uni-Lions shipped 蔡璟豪 (Tsai Ching-Hao) to Lamigo Monkeys for 林家瑋 (Lin Chia-Wei) in 2013, which both announced retirement back in 2016 and 2017. Draft and player development might be the major elements among CPBL teams to build a dynasty. The Lamigo Monkeys, which has been the most successful team in the past few seasons, brought back four trophies to Taoyuan in the past five years. Draft strategies of the front office and efforts paid on player development led by the coaching staff have paid off for the Lamigo Monkeys. We will list some players drafted after 2014 season or under the age of 25 at the time of the draft, which we consider them as the “Monkeys’ Future”. Despite their young age, a lot of them are already well established in the first team roster. Yes, he is no longer on the team, but since we are talking about young players drafted after 2014, it felt weird not to talk about Wang Po-Jung. Heading back to the 2015 draft, the Monkeys selected 王柏融 (Wang Po-Jung) as the first round pick, who has proven to be the best player in CPBL in the past few seasons and headed to the Nippon-Ham Fighters in the NPB at the end of 2018. The 26-year old outfielder was definitely a force against the pitchers, who crowned numerous batting awards and hammered 77 homers in just three full seasons. Coming out of high school, 18-year-old 林承飛 (Lin Cheng-Fei) landed in the Monkeys as a second-round pick. With the departure of the Monkeys’ veteran shortstop after 2015, the rookie Lin Cheng-Fei suddenly found himself as the Monkeys’ primary shortstop in 2016. In four season Lin compiled a record of .292/.343/.446 over 255 games and 979 plate appearances. With his defensive range and the occasional pops from his bat, the Monkeys has found themselves a primary shortstop for the next ten or so years. 朱育賢 (Chu Yu-Hsien), the seventh round pick, homered in double figures for three consecutive seasons since his debut in March 2016. Due to his power, Chu automatically becomes the top candidate to replace 王柏融 (Wang Po-Jung) in the heart of the Monkeys’ lineup in 2019. Although Chu struggled a bit last season but still posted a respectable .319/.377/.479 and 122 in wRC+. The 27-year-old slugger is expected to crush at least 20 home runs in 2019. 嚴宏鈞 (Yen Hung-Chun) was the last round pick (11th) by the Monkeys in 2015. He had a total of 176 plate appearances in the past two seasons and batted .293/.370/.347 as a catcher. Yen has always been known for his solid defence behind the home plate, which creates a flexible rotation for the Monkeys’ depth chart. Born in 1997, Yen is turning 22 this year and expect to extend his extra-base hits to secure a spot in the first team roster. 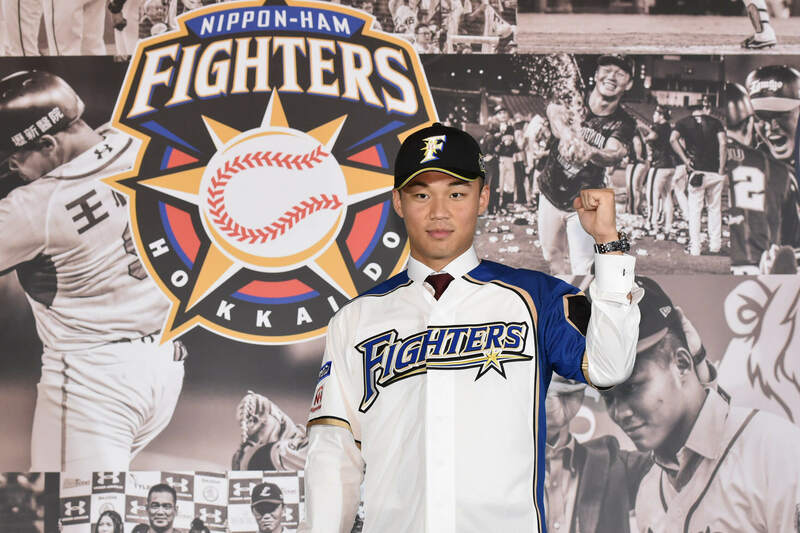 Moving forward to the 2017 draft, the Monkeys drafted high school catcher 廖健富 (Liao Chien-Fu) in the first round and signed him for a total package of $244,000 USD. Liao has definitely shown his value in his first full season, as he slashed .387/.462/.575 along with 113 hits, ten home runs and 165 wRC+ in 88 games. Just how good is Liao Chien-Fu? Last season, he led the batting title from March to April as a 19-year-old teenager. 林立 (Lin Li), an infielder who can defend in multiple positions, batted .317/.352/.458 with 105 wRC+ in 2018. Debuted in August 2017, Lin went straight into the CPBL record book by being the seventh CPBL player that hit a home run in his first professional at-bat. 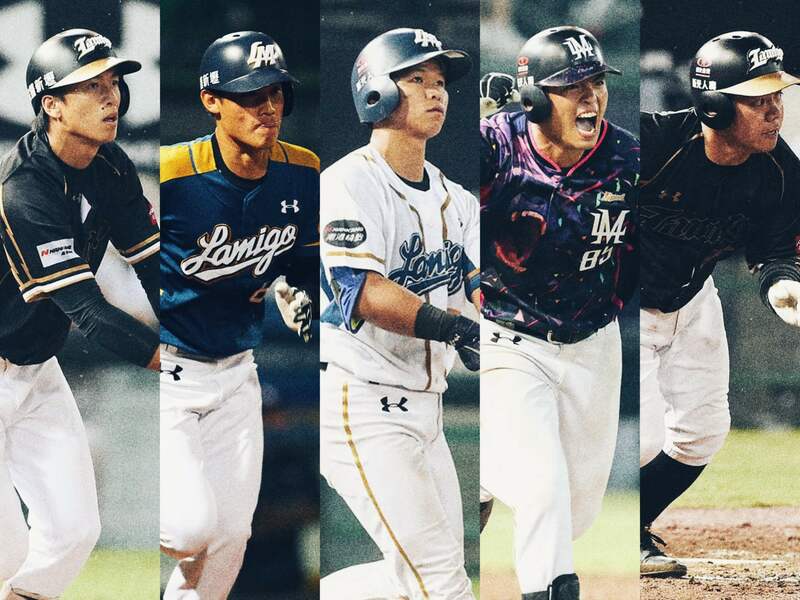 With these young talents in the batter’s box, the Lamigo Monkeys are aiming for another Taiwan Series Championship for the third consecutive year. Are you ready for the Monkeys’ Dynasty?